I have a secret I want to share with you today. I call it the rule of threes, and it will definitely help you get more sales. 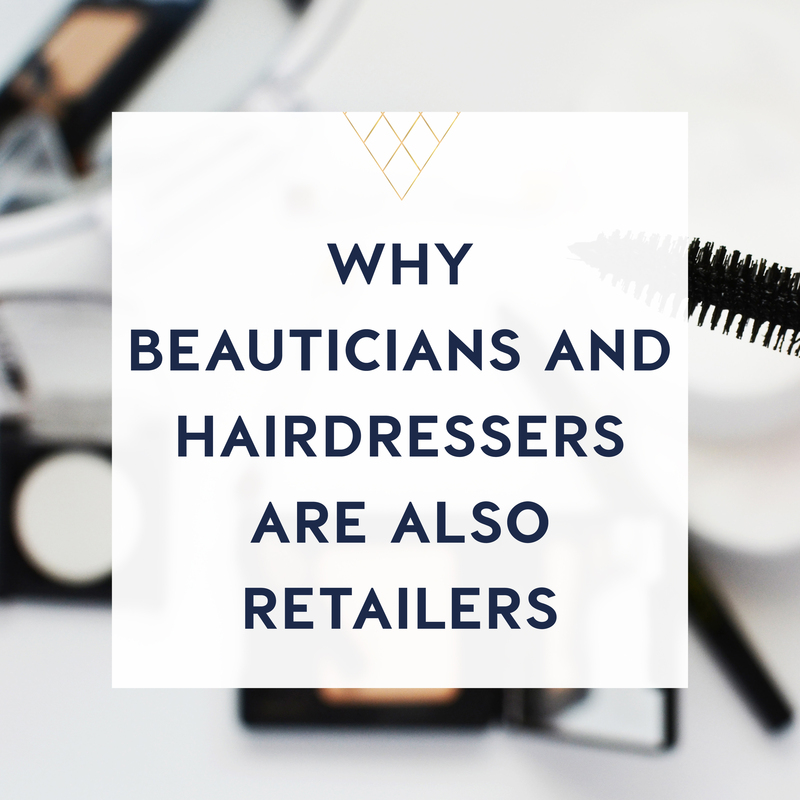 It’s easy to fall into the old line of “can I help you” when a customer walks in the door. But you know the answer is most likely going to just be “I’m just looking”, right? Greeting a customer, and actually being able to help them, is about asking the right questions. Better yet, if the customer isn’t familiar to you, try, “is this your first time in store”. 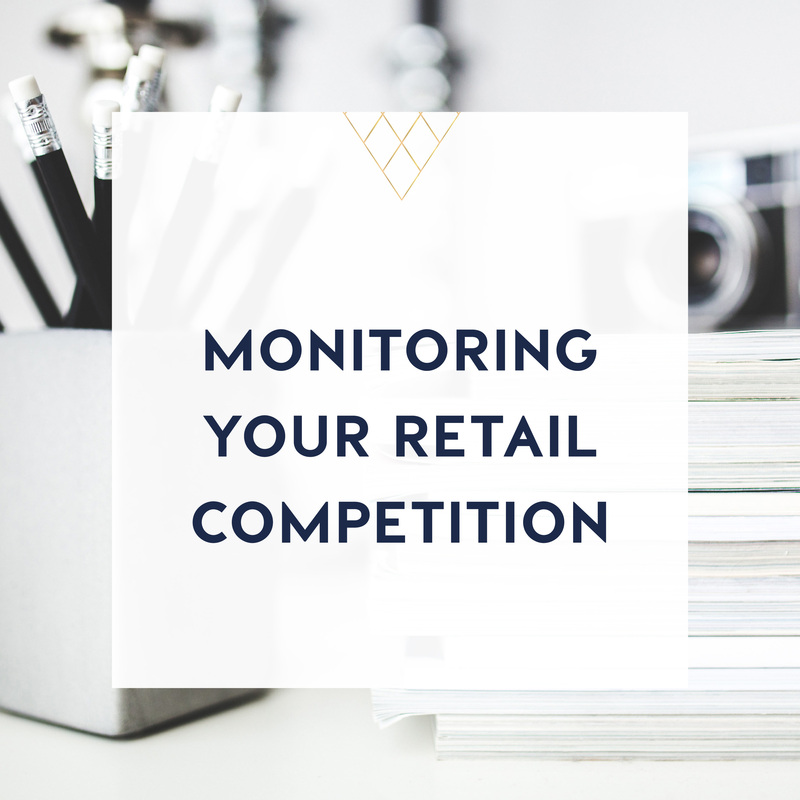 This will then give you the chance, to point out the benefits of shopping in your store, and start developing rapport with your customer. So, that’s my first question – the one that builds rapport with the customer and makes them feel welcome, but for the purposes of this video, I’m not counting it, ok? So don’t start sending me emails and commenting on Facebook, that there are actually 4 questions. When it comes to helping them select a product, here are my 3 questions that I ask, to pinpoint the appropriate products and reduce the overwhelm, which helps the buyer make a choice. Who are they buying for/what occasion are they buying for. 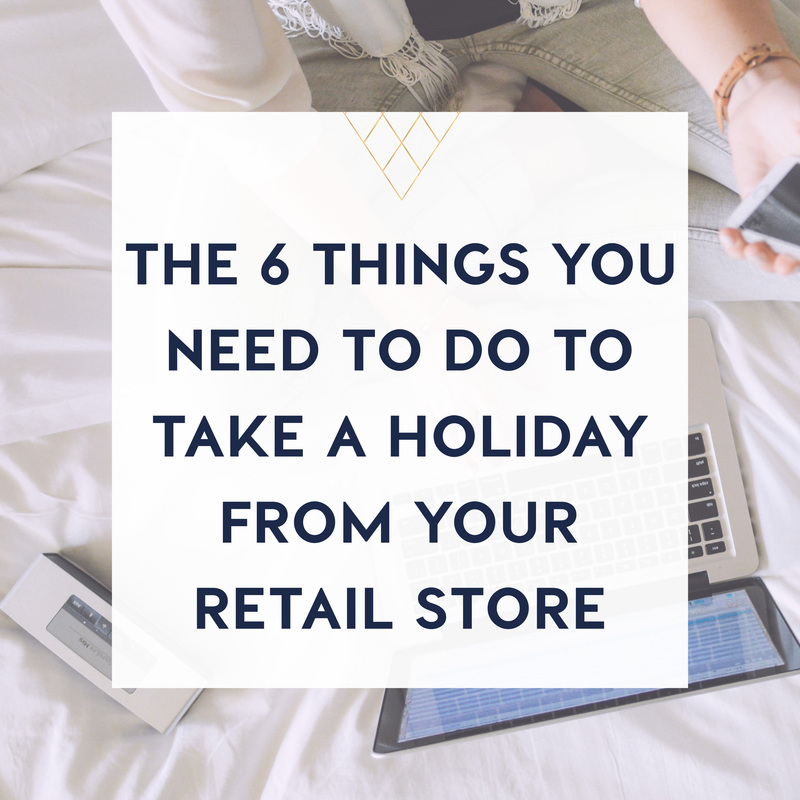 Now you may have to change this out to be specific to your store, to something like which room are you looking for if you’re a homewares store, but your aim is to get them clear on the purpose of their shopping today. Did they have an idea of what they were looking for. Sometimes they know exactly what they want, other times not so much, so you could dig a little deeper and get more specific, what colours do they like, if it’s a gift, do they want clothing, something practical or luxurious? So now you know who and what they are looking for, question four is about money. Do they have a budget in mind? Buy now, you should have an idea of what you can show them. So the next step, is to show them 3 products that fit what they’ve said they’re looking for. Mix them up a bit, and give the customer a chance to voice what they do or don’t like about each offering. If none of your suggestion fit, show them three more. 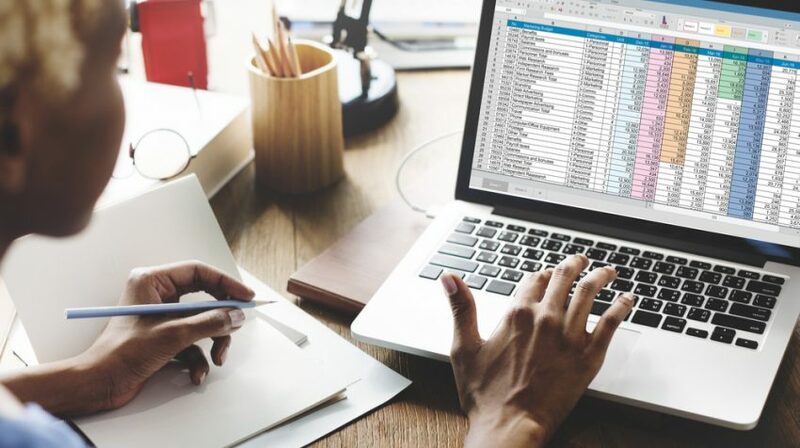 When you eliminate choices and narrow the options down to just 3, you automatically increase the odds that your customer will buy something, as they aren’t having to process an overwhelming amount of information. Three choices laid out in front of them. Choose, or move on. Hopefully, following the 3 question, 3 product system, you’ll be able to significantly increase your customer conversion rate, and your average order value. And remember to upsell, and to offer gift wrapping, if it’s a gift. If you’re looking for a group of retailers to chat all things business with, come and join the bringing business to retail community - where you’ll find retailers from around the world talking all things business.